The galleries below are organized to display Lapchi rugs in a range of styles. With the Lapchi custom approach, the same pattern can be interpreted in endless ways—from a tone on tone subtle "surface" to a high contrast "object" commanding attention. Collectively the patterns speak emphatically of Lapchi’s aesthetic sensibility. Lapchi Quick-Ship rugs represent our most in-demand designs in their bestselling colorways, stocked in multiple sizes including 8x10, 9x12, and 10x14. To see a current inventory of Quick-Ship rugs, please click here. Beautifully harmonious colorations and subtle sophistication are the hallmarks of Kooches flatweave rugs. Kooches rugs are now available through Lapchi Rug Design Studios. To learn more, click here: kooches.com. The Tibetan Knot collection offers an array of textures and styles which are all knotted with the looped Senneh knot. By expertly varying the spin, thickness, and ply of the yarn, many different structures can be achieved. To learn more about Kooches rugs, click here: kooches.com. Lush, tactile surfaces in subtle patterns; the result of an inventive approach to rug design by Lapchi. Hand-made in Nepal from Tibetan wool, silk, and linen. To see a current inventory of Tocca rugs, please click here. 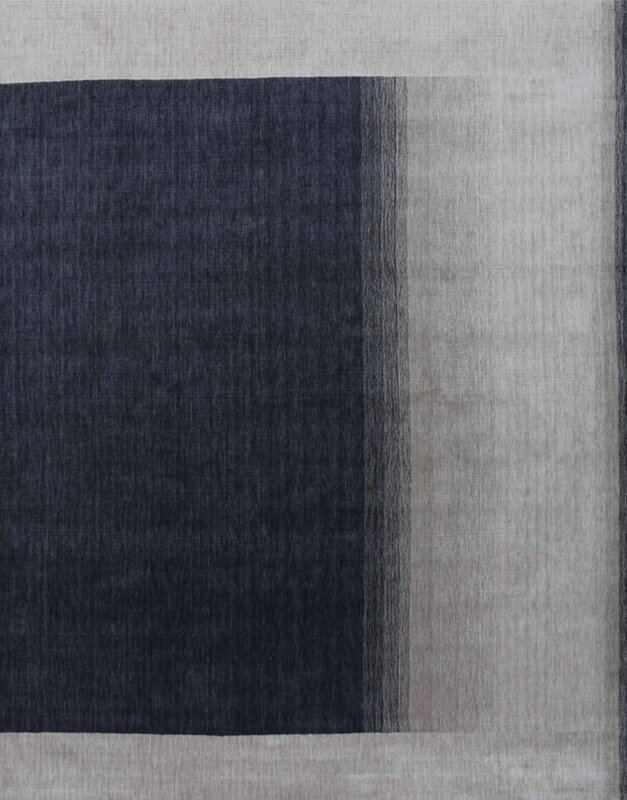 Inspired by Rothko’s color fields and Persian Mazanderan textile aesthetic, Fade is a result achieved through skillful use of the weaving knowledge of our production team combined with very high quality hand-spun wool, dyed in spectacular shades. To see a current inventory of Fade rugs, please click here. Organic, precise, iconic. An award winning rug collection, designed in Italy, handmade by Lapchi. To see a current inventory of Pattern Mix rugs, please click here. To see a current inventory of Eclectica rugs, please click here. The rugs in Series One are as much about how they feel underfoot as they are about how they look. Sensual and seductive, they are rich in color and materials. To see a current inventory of Series 1 rugs, please click here. Looking to the past, we set out to translate and blend into a contemporary rug the feeling we got from seeing and touching old Tibetan rugs. To see a current inventory of Series 2 rugs, please click here. Linea rugs express the fundamental aesthetic values of North African rugs in a more contemporary fashion: primitive, casual yet at the same time sophisticated. 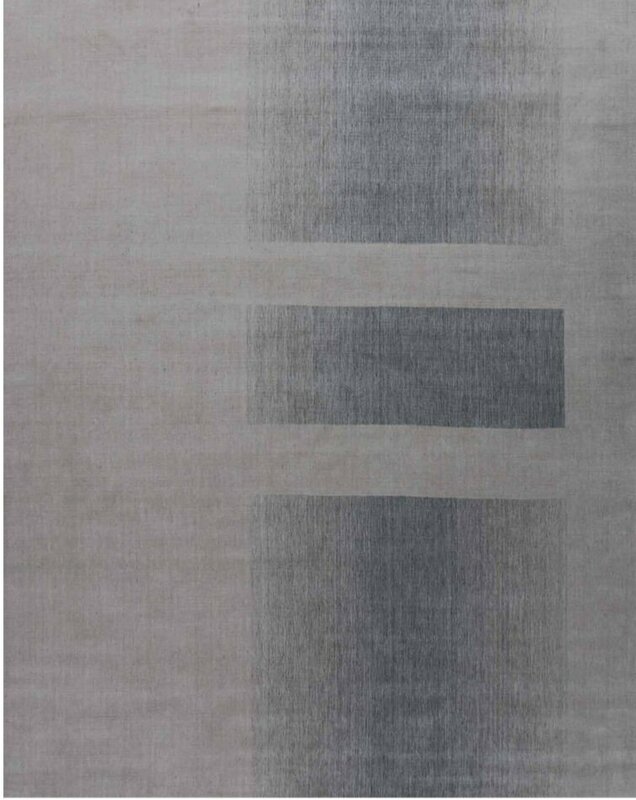 To see a current inventory of Linea rugs, please click here. Lapchi Classic designs can be ordered in custom sizes and colors.